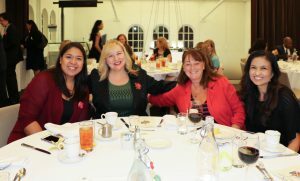 Don’t forget to visit our official PDK USC Chapter Facebook page to view photos from October’s Dinner and New Member Initiation Event. Previous PostOCTOBER 2017 | NEW MEMBER INDUCTION CEREMONYNext PostMeet our 2018 PDK USC Chapter Stoop’s Lecturer! 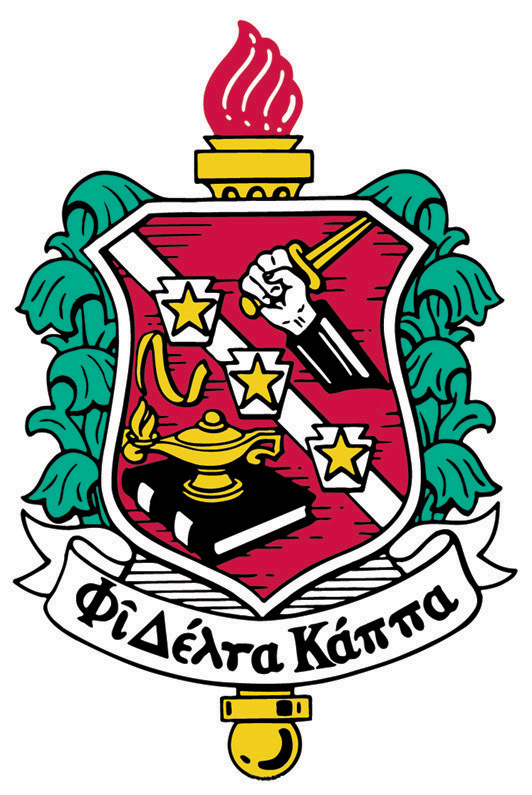 PDK-USC is a chapter of Phi Delta Kappa International, a professional association of educators. The University of Southern California Chapter offers speaker forums, newsletters, on-going support and resources, and current research in education. Our PDK USC Chapter abides by The Bylaws of the University Of Southern California Chapter Of Phi Delta Kappa which are consistent and approved by PDK International. We would love to share the news about your promotions, awards, publications, and presentations with the rest of our members! Please e-mail Sandra E. Garcia with your professional updates and allow our PDK-USC family to be part of your success.